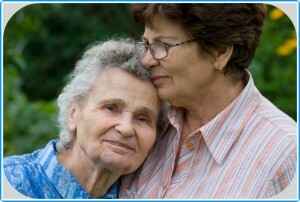 So many people I speak with have loved ones that are suffering from Alzheimer’s Dementia. It’s clearly difficult on the senior. However, the family caregivers and loved ones are also profoundly impacted by the mental degenerative impact of all seven stages of this disease. Recently I came across this poem written by Ms. Valerie Stephenson titled ‘Alzheimer’s Hero’. I found it encouraging and thought that I would share it. Be blessed and encouraged!